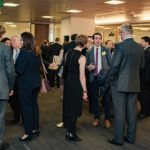 Two places only remain for the Business Mission to London on the 22/23 November. Contact us today to secure your place. We are pleased to confirm that the application process is now open. 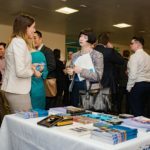 We welcome applications from Belfast companies that want to build sustainable sales in London, with the support of a London-based strategic business development consultant. 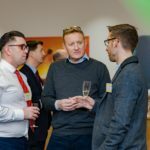 On the evening of 23rd November 2017, Belfast Partners will deliver a business networking reception & buyer forum at the Mansion House, City of London. This event will conclude a business mission of 8 Belfast companies to London, led by Belfast City Council. The Mansion House is the home and office of the Lord Mayor of the City of London. 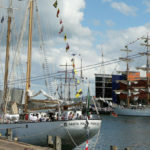 It is a unique building which provides a spectacular setting for fundraising events, receptions and dinners. 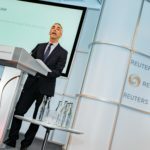 A number of high-profile events are held each year, providing a platform for cabinet Ministers, visiting Heads of Government and other prominent public figures. 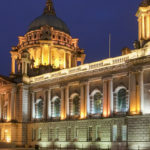 Belfast Partners has secured the Mansion House for an exclusive reception, jointly hosted by the Lord Mayor of the City of London and Suzanne Wylie, Chief Executive of Belfast City Council. This reception will be one of the first events to be hosted by the new Lord Mayor of the City. 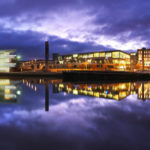 150 senior leaders from the London business community will join us to hear about Belfast, its investment opportunities, its innovative companies and its fantastic quality of life. This audience will mainly be drawn from the Financial & Professional Services, Fintech & Cybersecurity sectors. 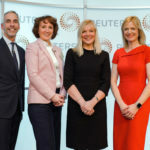 Significant interest, goodwill and support for Belfast has been generated through Belfast Partners’ activities and in particular following the London launch in February 2017, hosted at Canary Wharf by Thomson Reuters. 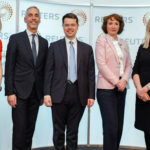 Attended by more than 170 guests, the launch event featured several high-profile speakers including the Rt Hon James Brokenshire MP & Secretary of State for Northern Ireland; Russ Shaw, Founder of Tech London Advocates and Global Tech Advocates; Suzanne Wylie, Chief Executive of Belfast City Council; and Libby Jackson Global Head of Alternative Legal Services at Herbert Smith Freehills LLP. 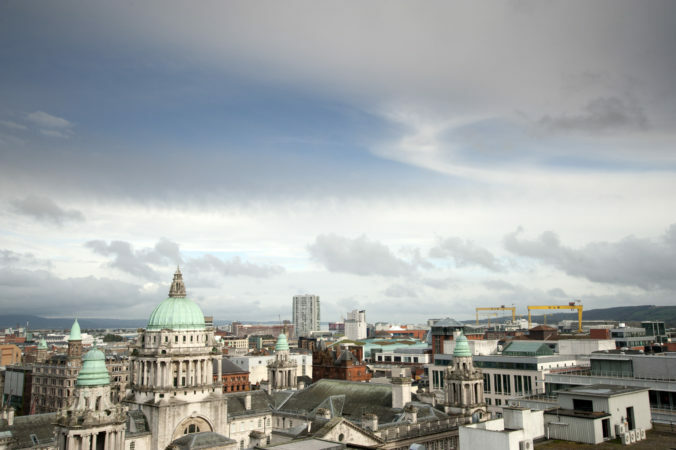 Belfast Partners is an initiative that raises Belfast’s profile in fast-growth international cities. 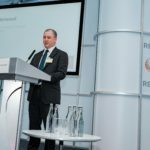 Belfast Partners will lead a business mission of Belfast Technology companies to London Tech Week (12th-16th June 2017) in association with Tech London Advocates. 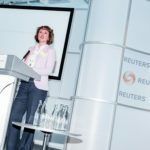 Companies will have a tailored program of seminars and meetings and will have the opportunity to network with technology leaders from around the globe. 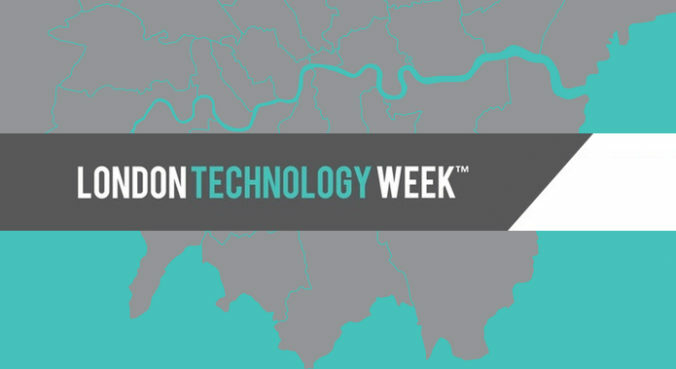 London Tech Week is the highlight in London’s technology calendar and attracts tens of thousands of visitors to the city. 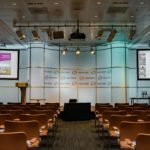 Last year saw a record 264 events & seminars held in a diverse range of venues across London. As registrations have now reached more than 200, we will soon stop accepting new registrations. We’re pleased to confirm registration numbers at 140 guests. Anyone still intending to join us, please register soon.